With so many changes and updates across the Employee Benefits landscape, it’s challenging for employers to keep up with regulations. Something as small as failing to provide a summary plan description can wind up costing your company thousands of dollars. Our Employee Benefits department recently saved one of our benefits clients nearly $1,000,000 in penalties due to incorrect reporting thanks to the knowledge and expertise of our staff. Staying compliant and up to date with Affordable Care Act (ACA) requirements is a challenge, and if you do it wrong, your company will be left paying hefty fines. 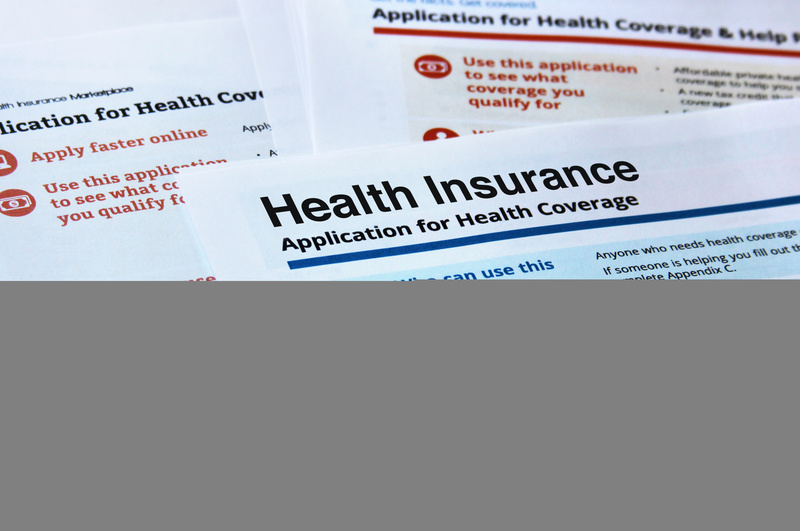 The IRS is now notifying employers of their liability for failing to comply with ACA mandates. Whether you have three employees or 300, it’s important to know and comply with the provisions under the ACA. For example, neglecting to provide a Summary of Benefits and Coverage can trigger these penalties. These documents must be provided to all participants at the time of enrollment and each subsequent year during annual enrollment. There are other times throughout the year when it is required to be furnished. Our full service Employee Benefits Department alleviates those stressors by making sure that your company has all of the resources and tools necessary to remain compliant and avoid unnecessary penalties. For more information, please contact Rebecca Scandaliato, Vice President Employee Benefits.